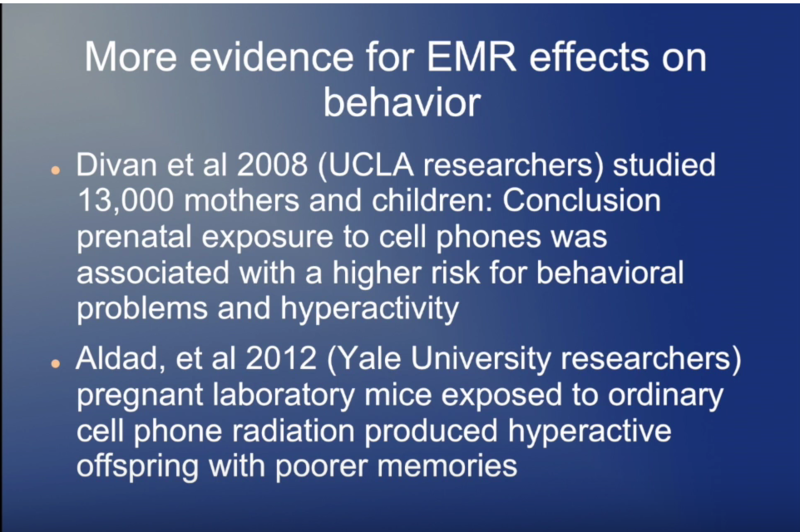 In this video, Dr. Toril Jelter talks about the health effects of non-ionizing radiation in children – Dr. Jelter is a board certified pediatrician and general practitioner who treats children and adults with electro-hypersensitivity. Here she tells several stories of children with sleep disorders, behavioral issues, developmental disabilities, etc. 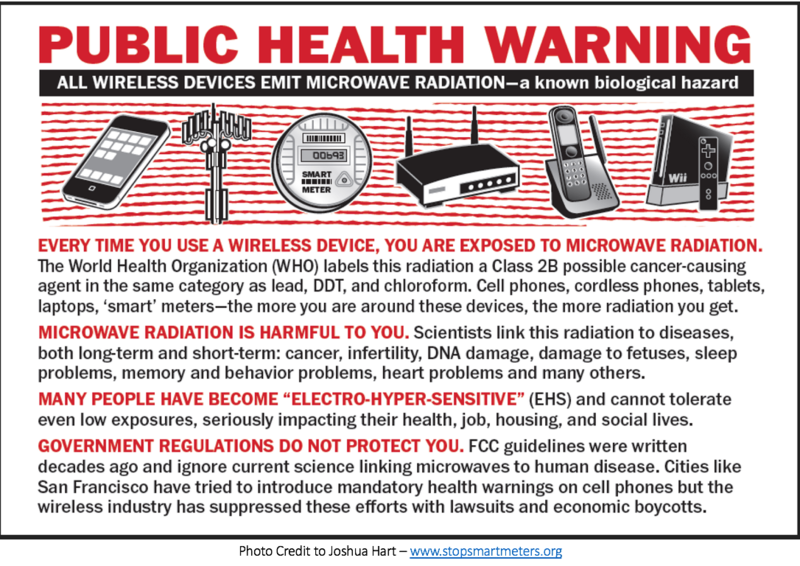 all of whom fared much better once EMF and microwave frequencies were removed from their environment. One story, about 5:15 minutes in, involves a young child that would engage in high pitched screaming when he returned to the apartment the family was living in. He appeared to be fine in my rural environments. It is likely the child suffered from “tinnitus” or what is commonly called “microwave hearing” and/or “ultrasonic hearing” and the frequencies may have been particularly intense in his home. To a child, these frequencies can be as loud or louder than 120 decibels, which means hearing damage can ensue and the noise can drive a person insane. The high pitched screaming may have been a perfectly normal response to the torture of these frequencies.